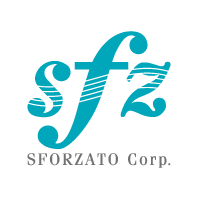 Meaning “stronger than the other notes,” “Sforzato” is denoted by “sfz” in music notation. It is not a simple accent; instead, it is used to mark notes which are to be played with one’s entire heart and soul. In September 2009, SFORZATO was founded with the goal of providing playback that brings out heart and soul of music. 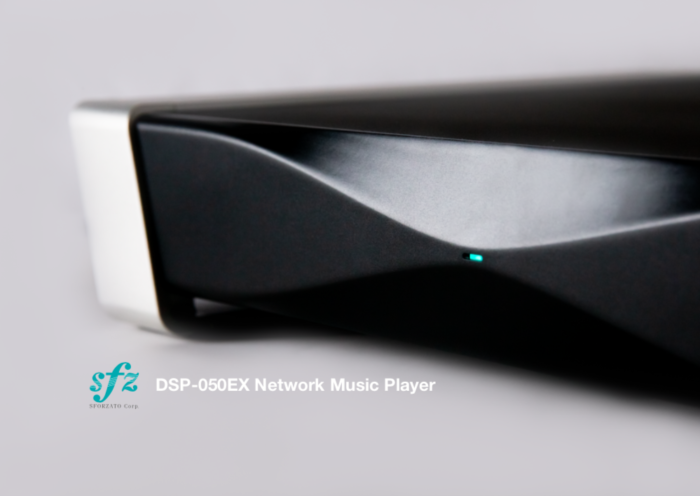 We have been developing and marketing high-end audio network players that deliver the soul of music to you.